Has your child been injured in a school bus accident in New Castle County, Kent County or Sussex County, Delaware? If so, they may be entitled to benefits and financial compensation under Delaware personal injury law. 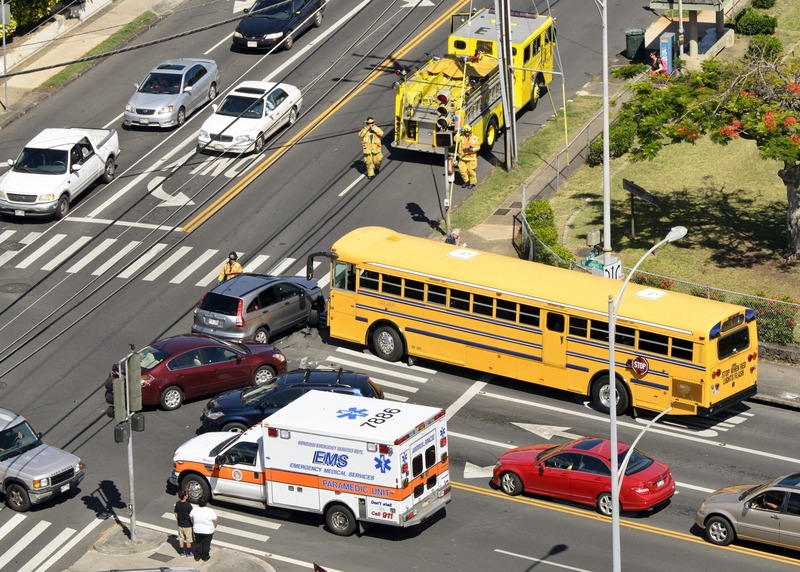 Like most large vehicle accidents, school bus collisions can cause a severe amount of damage and personal injury, not just for the occupants of the school bus, but also for the car, truck or motorcycle and the other occupants involved in the accident. If you, your loved on or your child have been involved in a Delaware School Bus Accident it is in your best interest to consult with a Delaware School Bus Accident Lawyer. Many school buses are not equipped with seat belts. Even if they are, the children or passengers may not wear them. Children can be severely injured and even killed if an accident happens while they are getting on or off the school bus. Passengers and children standing up and or walking down the aisles are very susceptible to injuries in the event of a school bus accident. Common school bus injuries in Delaware are head, neck and back injuries, soft tissue injuries and broken bones. In very severe accidents, such as those taking place on an interstate, wrongful death can occur during a Delaware School Bus Accident. In the tragic event you or your child are injured in a school bus accident it makes sense to contact an experienced Wilmington, Delaware Accident Law Firm. The legal team at The Freibott Law Firm can be reached at (302) 633-9000. If you are located in lower Delaware please call (302) 227-9559. They offer free consultations to those injured due to the negligence of another throughout Delaware.